The festival takes place in Peoples Natural Gas Park! 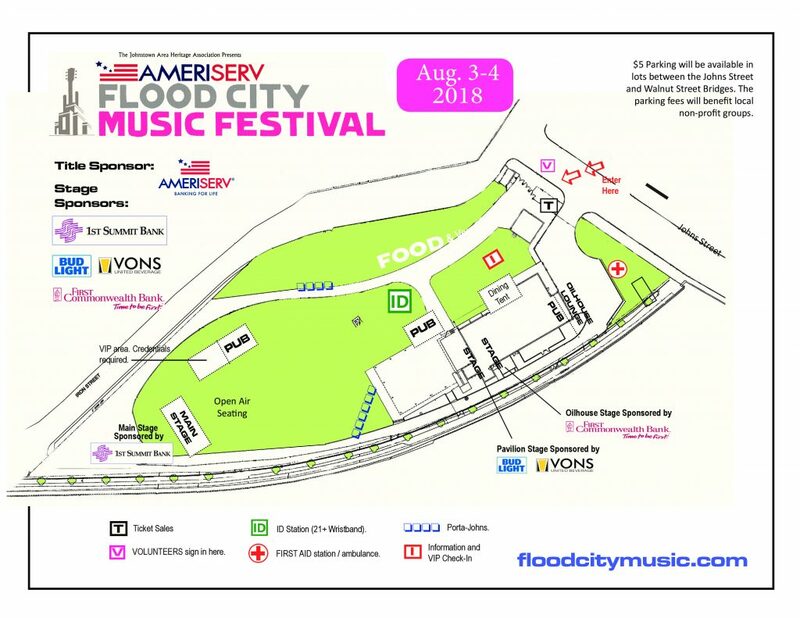 This is a 2018 map, and the festival footprint will be largely the same in 2019. As always, there will be plenty of general admission seating available at all three stages. Download this map.